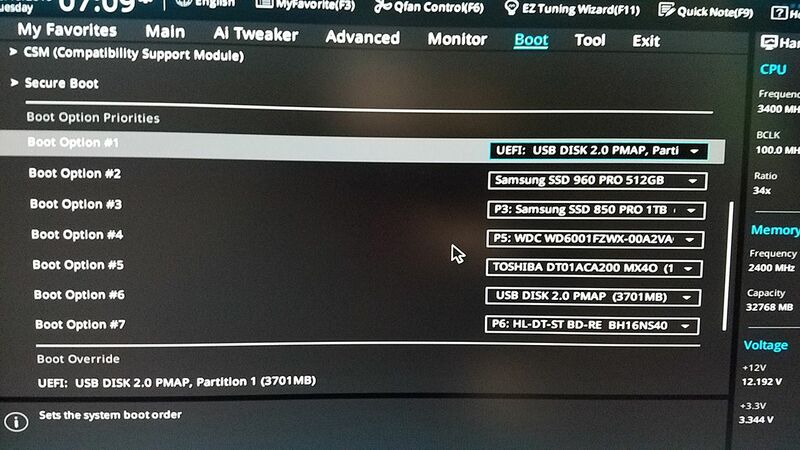 So because my computer can't see my usb stick, it means that it can't connect to the internet as well, nor have i been able to update any of the drivers on this computer because the usb stick can't be seen by this computer. I also wan't to state that i have tried some of the basic solutions on the internet. Can you not put drivers on DVD? my factory reset desktop on the other hand have one. Also i tried installing the drivers from an official Windows 7 CD, however since there isn't an internet connection that didn't wok. This happened right after i restarted my computer and i have spent hours trying to figure out what to do, no luck and i have run out of ideas. Sorry, but it seems you're not telling us all the story. Factory Reset formats C: partition and loads an image from a Restore partition. 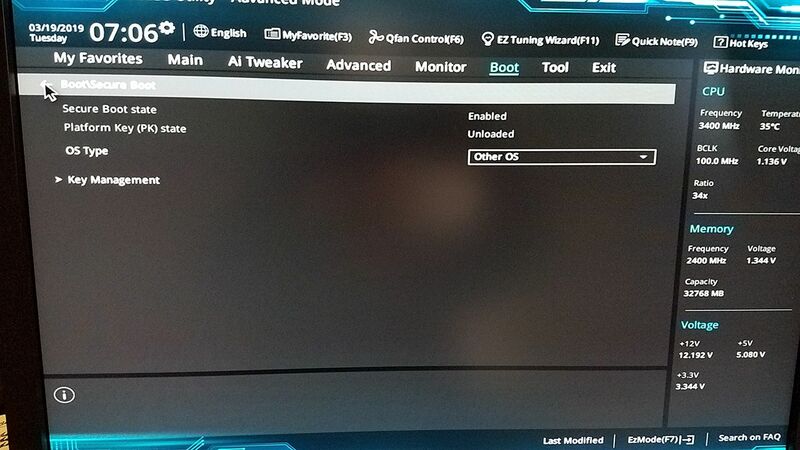 All OEM computers that has a SkyLake (6th gen) computer like yours came with Win 10, not Win 7. I suppose that you're trying to install win 7 on a computer that came with win 10. If Win 7 is already running but you can't use the USB flash disk with the drivers (can you use the keyboard? ), my suggestion is to make a Linux boot able flash drive, boot from it, and copy the drivers from the USB flash disk with the drivers to the HDD, and once in win 7 install the drivers from the HDD. 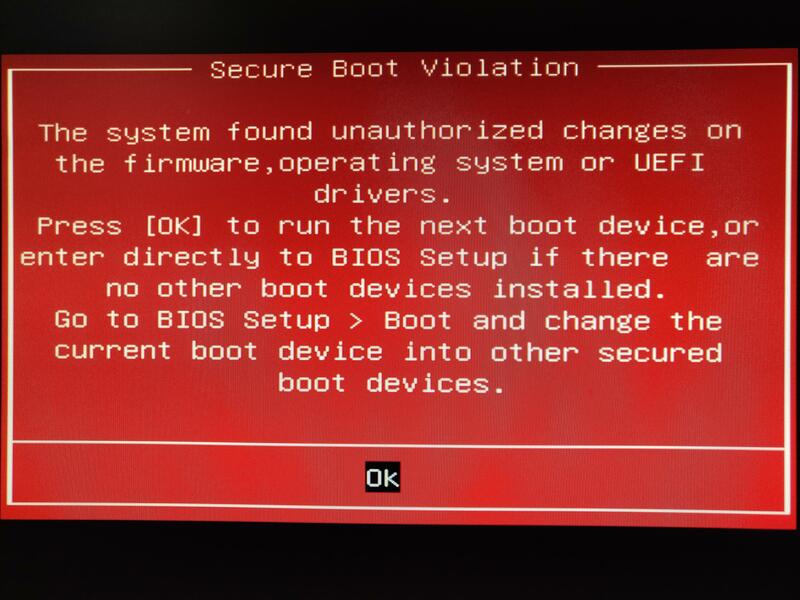 On BIOS, Secure boot and Fast boot must be disabled. OS type must be set to Other. 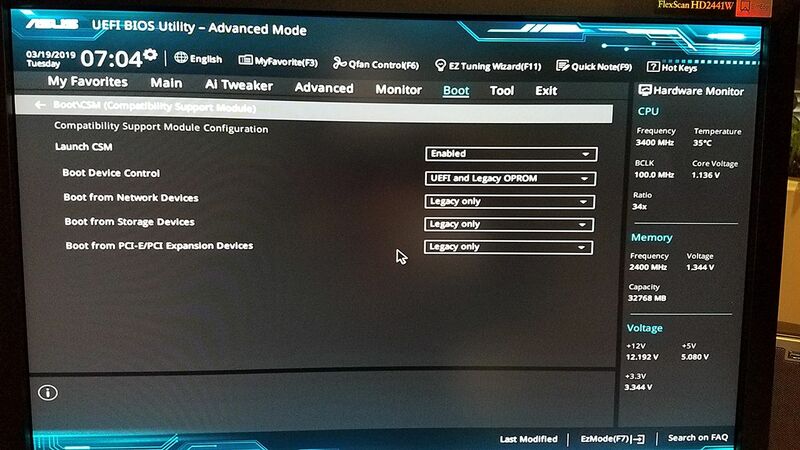 In passing, I mention that I recently was fooling around with my own ASUS-based machine (Z170-Deluxe), thinking I could change the default options to reconfigure for "UEFI-only" with "CSM enabled". I don't run Win10 but only Win7, and this is how I have my Lenovo laptops and Lenovo desktops, and figured I could/should do the same thing for my ASUS desktop. 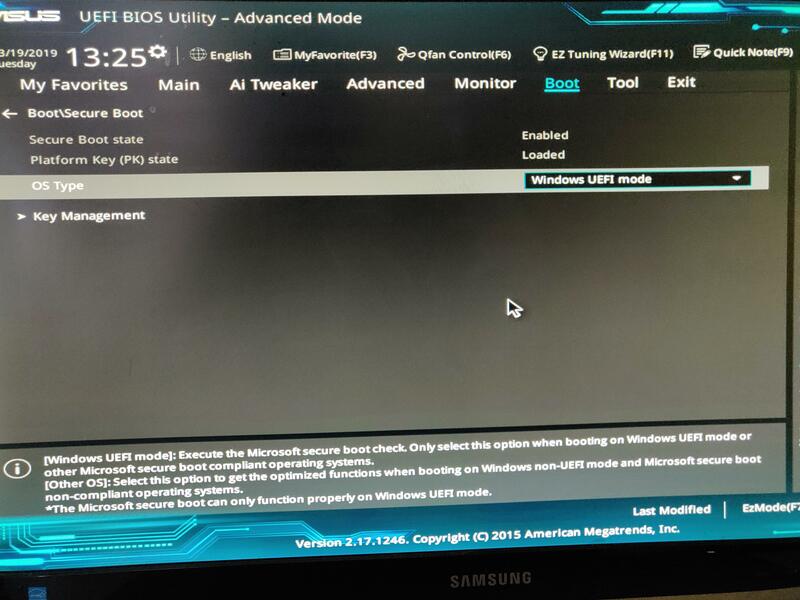 Well, obviously didn't do it right, or I shouldn't have fooled around at all, or the ASUS BIOS works differently than Lenovo BIOS. I couldn't seem to get things to work properly, and also experienced "red error message boxes" similar to the one you showed in your earlier screenshot. I was trying to boot to bootable USB (for both Macrium Reflect and Partition Wizard, both of which are WinPE and UEFI-enabled, so you'd think this should work) but couldn't. So eventually I had to put things back to the way they were (see screenshots below). Now I was able to boot to both of those USB media, as well as to my normal Win7 system from Samsung M.2 NVMe. The following setup allows me to boot correctly, from both bootable USB as well as from M.2 NVMe. At the moment I took the photos there was the Macrium Reflect WinPE USB media inserted into a USB port on my machine. My computer came with Windows 7 not Windows 10, the computer is a pre-built Desktop PC. My first issue with the drivers has been kind of fixed, samuria gave me some ideas that eventually lead me to a solution, however as i stated above, when i restarted my computer after the drivers where installed and almost 200 windows updates later it gave me the red box you can see above. I'll try out your idea in a moment.